If you are reading this, then you may have for once or maybe more found yourself in a situation where you are to make the right choice on which Mobile Apk download version of an App to have on your mobile device. It is very confusing if you don't know the correct version of the app that will work perfectly on your smartphone device and that's why we have come up with this article to guide you through the procedures that will enable you see your phone's mobile apk download version of an app. Without knowing your phone's details like architecture, android Version, ARM and Screen DPI, it will be a big deal figuring out the App's version that will match your phone because most phone apps comes in various versions. 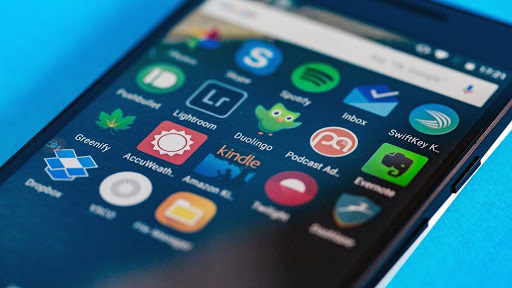 Most of the legitimate apk hosting sites contain smartphone Apk apps in different versions so that they can function effectively without hitches on their host phone, a version of an app that can work perfectly fine in "phone A" may have functionality problems in "phone B" of different makings. Before we head straight to the guide, lets define the terminologies seen while trying to download Apps that has different versions. 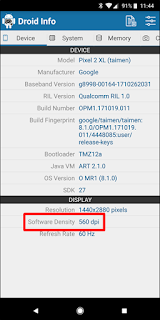 Screen DPI: The acronym DPI stands for "Dots Per Inch". It is mostly called screen DPI or sometimes referred to as Screen PPI. They indicate the pixel density of your phone’s screen. Android Version: This comprises of a word and numbers. Android version is the version of the android operating system your mobile phone device is running. Architecture: The architecture of your phone is the type of processor in your phone. In apk hosting sites you will see ARM, ARM64, x86, and x86_64. 32-bit processors makes use of ARM, and x86 while 64-bit processors makes use of ARM64, and x86_64. 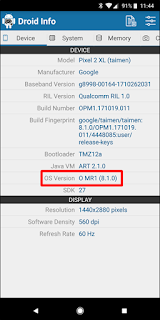 The task of finding your android Phone's mobile apk download version has been made simple. What you only need to do is to Download a free app known as "Droid Hardware Info" from the play store and every information you're curious to know about your mobile phone will appear. After the installation of the App, follow the outlined steps below to see the info you are looking for. 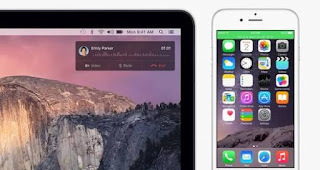 Open the App, the first tab from the left hand side of the screen reads "Device". 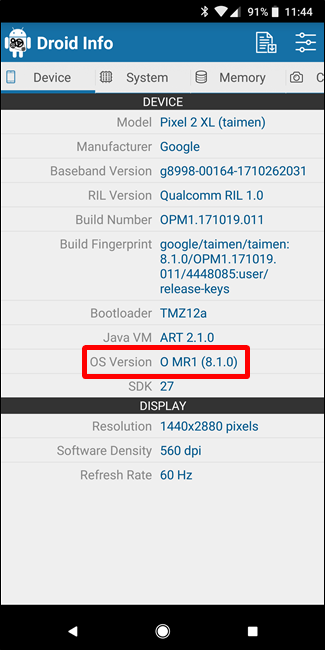 Under the Device section, you will see the DPI and Android OS version of your mobile phone. 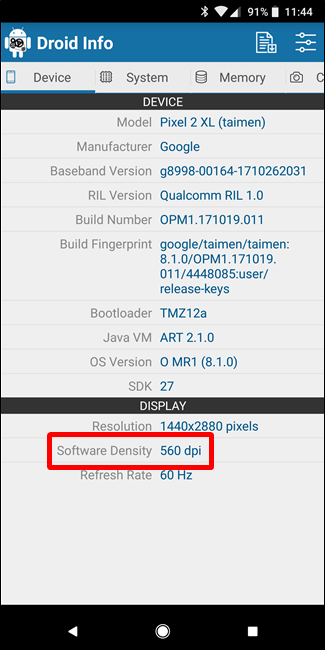 The DPI is located under the Display at the Software Density entry while the android OS version is located under the Device at OS version entry. 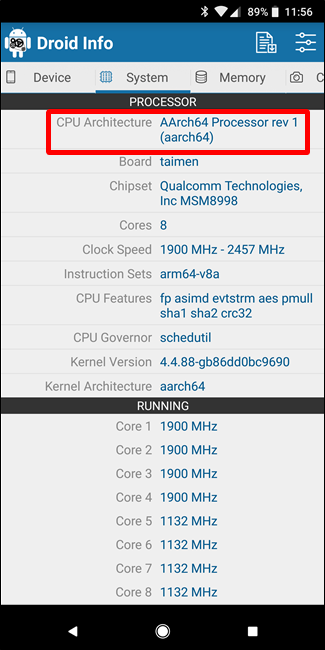 To know your Architecture info which is the type of processor the phone has, slide over to the System tab. 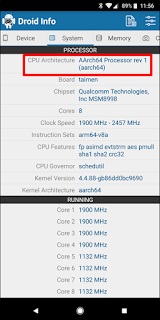 There, you will see the CPU Architecture, chipset, instruction sets, Kernel Version and so on. From the screenshot below, the "64" seen in the architecture name indicates that it is a 64-bit device. If you check the details of your own device and there is no 64 in the CPU architecture, you can safely assume that the phone is a 32-bit device. 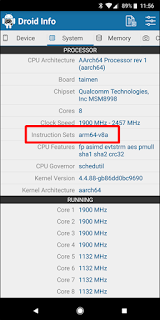 What of how to know whether it is ARM or x86? 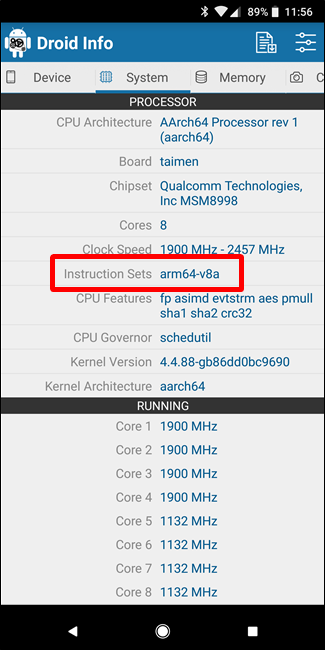 Under the processor, check the instruction sets entry to know if "ARM" is present. Getting to know every detail relating to your android phone is worthwhile and you are now encouraged to get to know your mobile device. more. Thank you for great info I was in search of this information for my mission. The clearness on your publish is simply cool and i could think you are knowledgeable on this subject. Well with your permission let me to grasp your RSS feed to keep updated with forthcoming post. Where else may I am getting that kind of info written in such a perfect method? other folks I have read stuff from. Many thanks for posting when you've got the opportunity, Guess I'll just bookmark this site.